Create your own Epson Stylus C82 inkjet pack / bundle with our flexible quantity discount pricing. Mix and match products so you are only purchasing what you need, but also maximizing your savings. Remanufactured Cyan Ink Cartridge with 420 page yield. 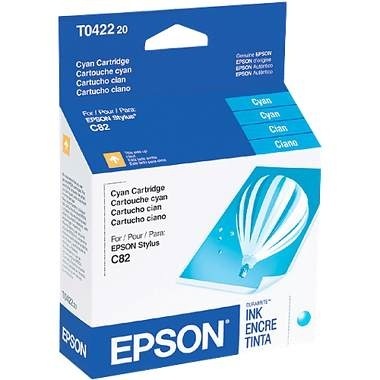 Equivalent to Epson part number(s): T042220, T0422. 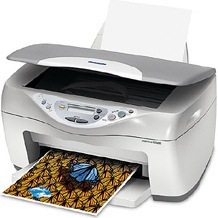 Fits the following model(s): Epson C82, Epson C82N, Epson C82WN. Remanufactured Magenta Ink Cartridge with 420 page yield. 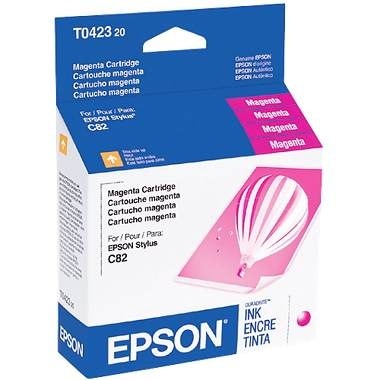 Equivalent to Epson part number(s): T042320, T0423. Fits the following model(s): Epson C82, Epson C82N, Epson C82WN. Remanufactured Yellow Ink Cartridge with 420 page yield. 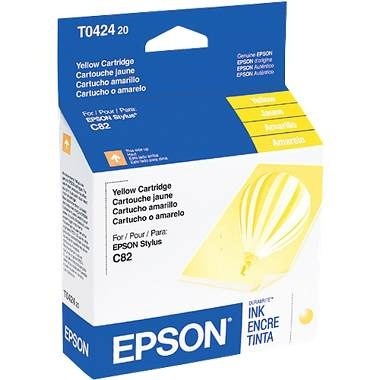 Equivalent to Epson part number(s): T042420, T0424. 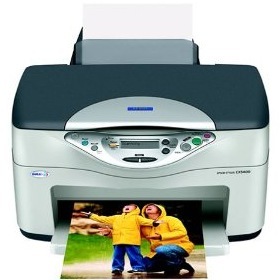 Fits the following model(s): Epson C82, Epson C82N, Epson C82WN. Remanufactured Black Ink Cartridge with 870 page yield. 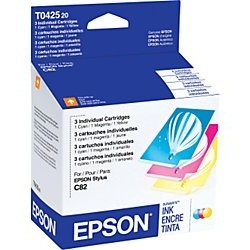 Equivalent to Epson part number(s): T032120, T0321. Fits the following model(s): Epson C82, Epson C82N, Epson C82WN. 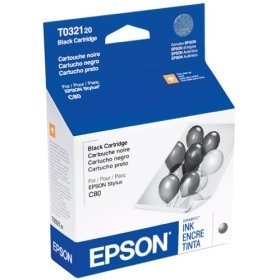 Buy our high quality compatible ink for Epson Stylus C82 with confidence. Join thousands of happy customers who have found our compatible products are equivalent in page yield and print quality. For our compatible products, we offer a 100% Satisfaction Guarantee allowing you to return products within 6 months if you are unsatisfied. Whether buyer are perusing the market for a high-end personal printer, or looking for a low-end small-office printer, the Epson Stylus C82 can fit into both of these categories. 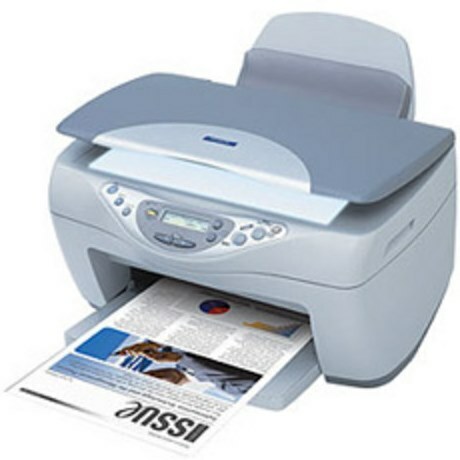 The base model of this color inkjet printer is ideal for home use, with the ability to print top quality images and text documents. It is affordable, small in size, and easily connected to Mac or Windows computers by parallel or USB ports. For small office use, however, Bluetooth, wireless, and networking capabilities can be added for sharing purposes. The DURABrite Epson C82 ink is resistant to fading, light, and water damage, and can last up to 80 years in appropriate storage conditions. Cyan, magenta, yellow, and black printer ink is all held in individual Stylus C82 ink cartridges. The black supply can yield up to 870 pages, while the three color Epson C82 ink cartridges will yield up to 420 pages each before running dry. There are a number of vendors online that offer replacements, with a select few offering remanufactured versions of the Stylus C82 ink that will cost about half as much as the OEM options. This unit is more appealing to consumers with a focus on quality over speed, though the C82 is relatively quick for a home printer. Black-and-white documents can print at a maximum of 22 pages per minute, while the color pages max out at a rate of 11 pages per minute. Of course, this will vary depending on the complexity and size of the task. On photo paper, 4x6-inch color photos will be printed in about 80 seconds, while the 8x10-inch pictures can take up to 2 minutes and 35 seconds to be completed. Measuring approximately 23x18x12 inches with a weight of about 11 pounds, the C82 will fit on a small desk or table. The input tray can hold up to 150 sheets of plain paper and the enhanced drop-on-demand technology equates to a maximum resolution of 5760x1440 dpi (dots per inch). 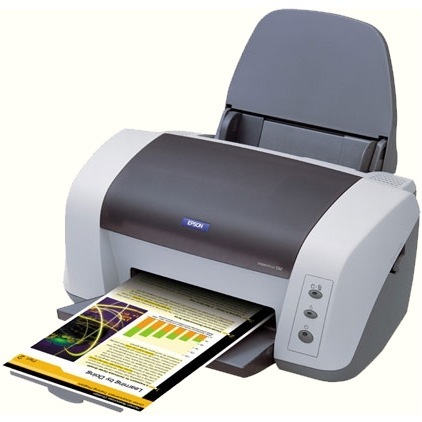 This unit is optimized for printing on plain paper, though other media types are supported. Each drop of Epson C82 printer ink is no bigger than 3 picoliters. The Epson Stylus C82 is easy on the eyes and its high-quality inkjet system will generate professional text documents and long-lasting photographs. It has the features and functionality to serve in both a home and small office, and it is affordable enough to fit into most budgets. Overall, this unit is a reliable choice for various users.